It’s time for CPG companies to sit up and pay attention. Major innovative experiments in e-commerce are occurring in the sector. New upstarts and disruptors are entering the market. And changing consumer behaviors are leading to stalled growth. 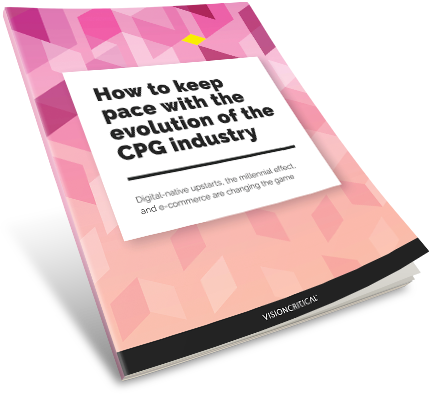 One thing is clear: Legacy CPGs need to keep pace with the evolution of the industry by re-evaluating how they produce, distribute, and sell goods in the digital age.